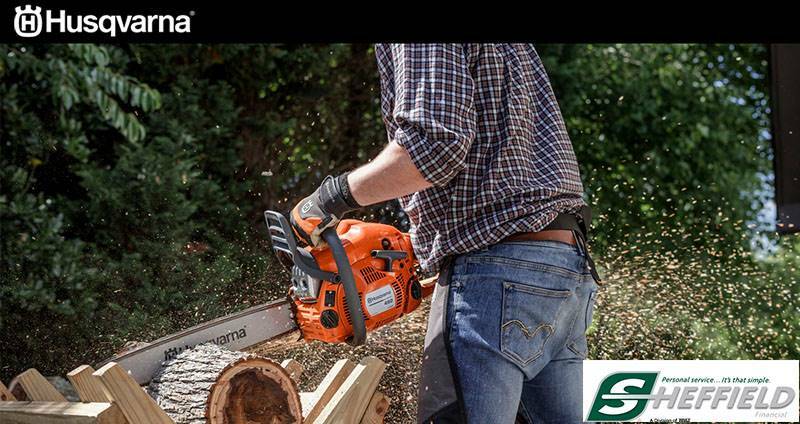 EXPERIENCE GROUNDBREAKING POWER WITH A HUSQVARNA TILLER. COUNTER-ROTATING TINES: Tines rotate counter-clockwise for deep-soil penetration and better garden bed preparation. AGRICULTURAL TIRES: Heavy treads provide better grip in cultivated and muddy soil. 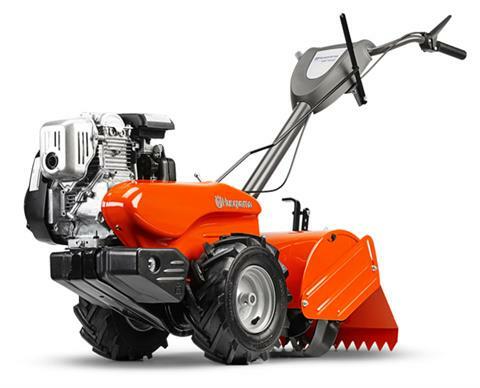 OHV ENGINE: Powerful overhead-valve engine provides the torque necessary to cultivate the most compact earth.